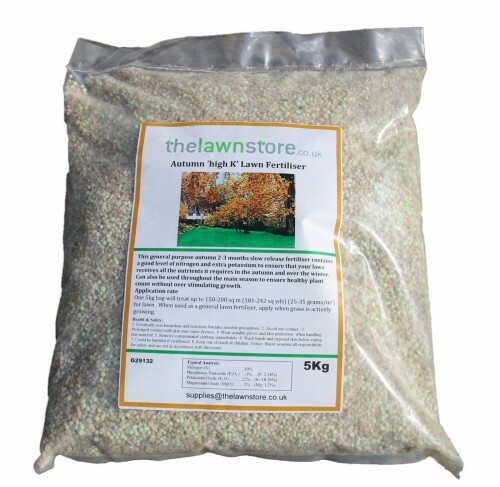 General purpose Autumn Fertiliser 10-5-22 + 2%mg a slow release fertiliser with a 2-3 month release, contains a good level of nitrogen and extra potassium to ensure that your lawn receives all of the nutrients it requires in the autumn and over the winter. 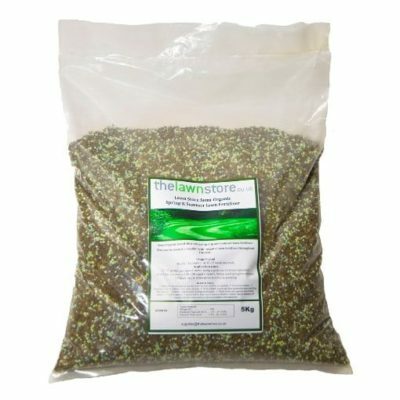 5kg bag. 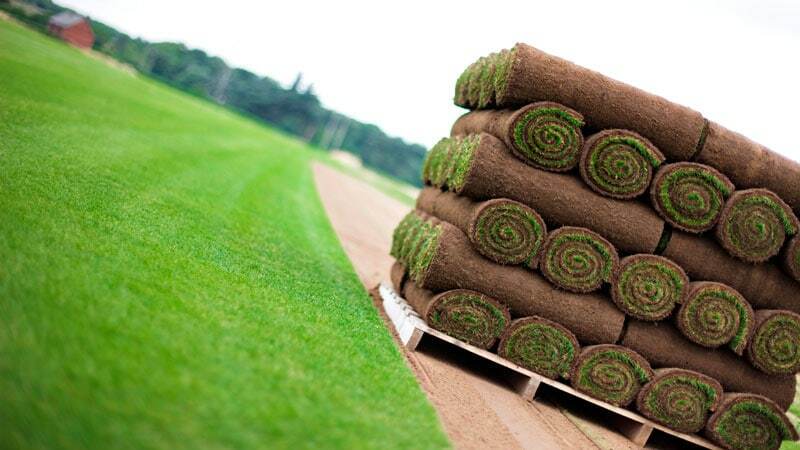 Covers 150-200 square meters. 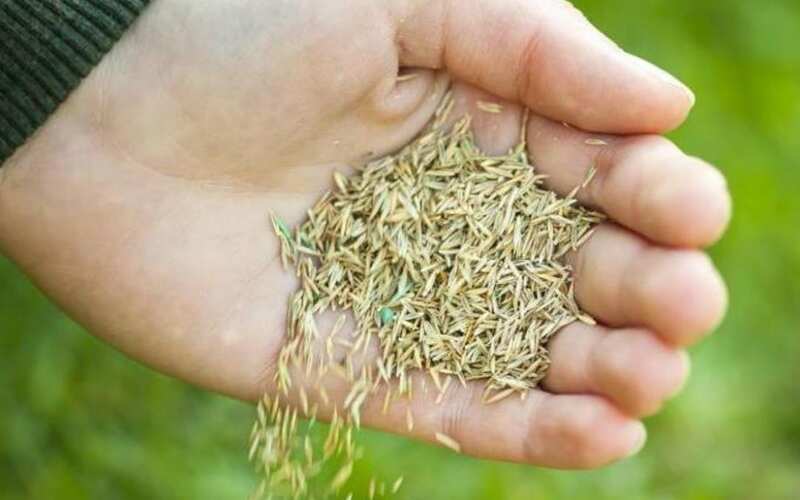 General purpose Autumn Fertiliser, 10-5-22 + 2% mg a slow release fertiliser, with a 2 – 3 month release it contains a good level of nitrogen and extra potassium to ensure that your lawn receives all of the nutrients it requires in the autumn and over the winter. 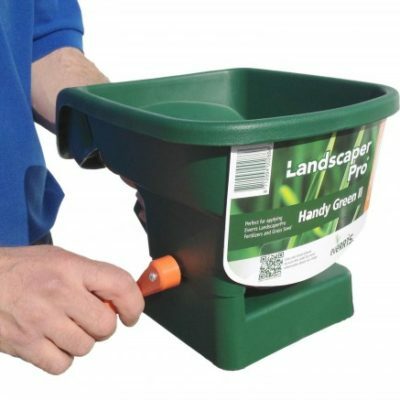 Can also be used throughout the main growing season to ensure a healthy plant count without overstimulating growth. 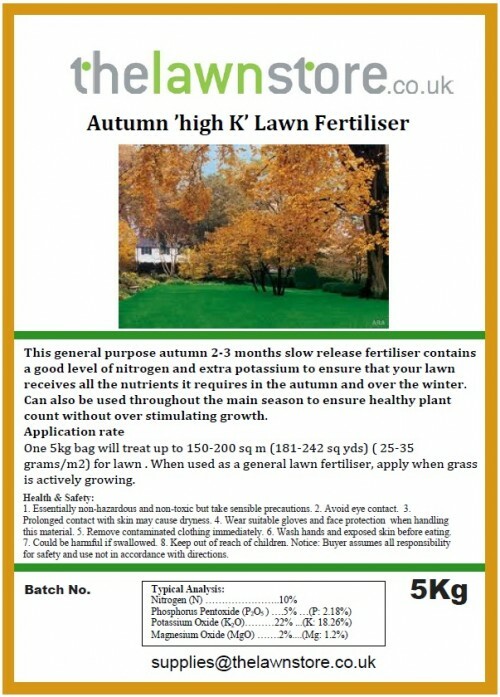 Apply with granular spreader or by hand. 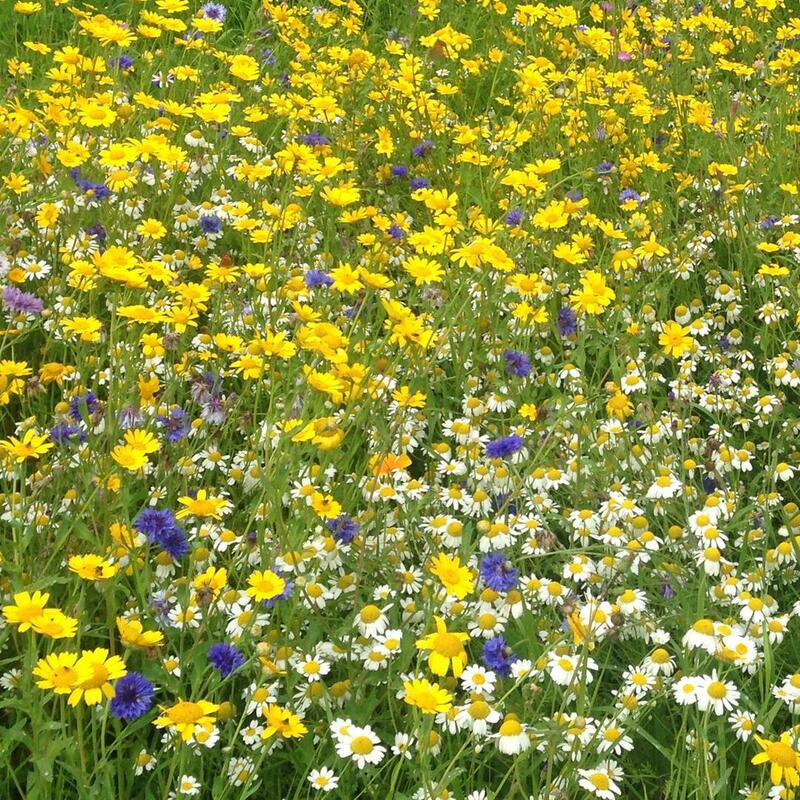 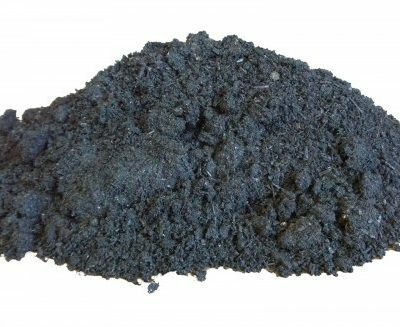 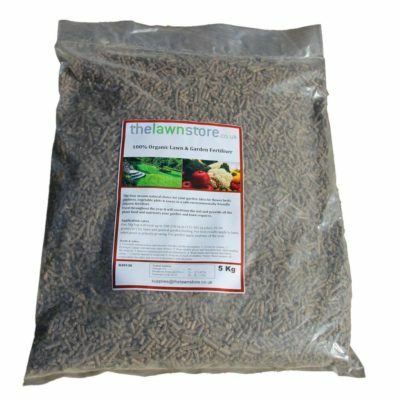 One 5kg bag will treat up to 150-200 square metres for lawn or general garden feeding (25-35 grams/m2). 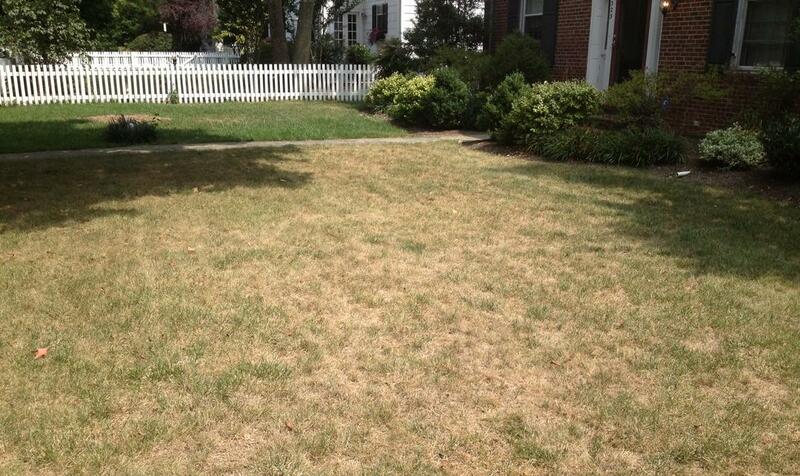 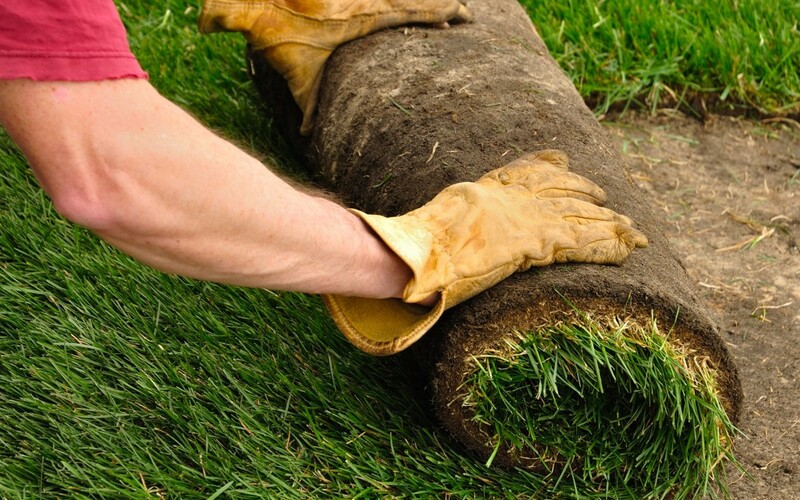 For best results apply when the lawn grass is actively growing.